Google wants to make it easier for Maps users to find places that suit their needs. In that regard, the search giant added a brand new feature that allows Google Maps users to add hashtags in their reviews. 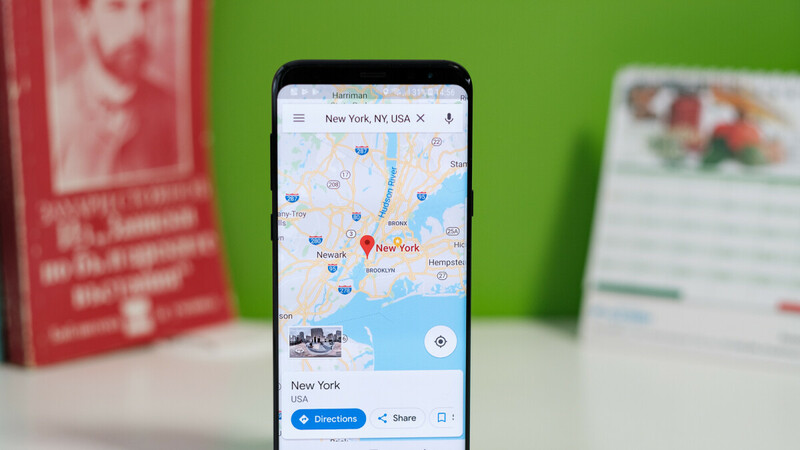 The new feature has already been rolled out to Android devices, but is only announced members of Google Maps' Local Guides program, TechCrunch reports. They have been informed by Google that they can add hashtags (i.e. #familyfriendly, #wheelchairaccessible, #datenight) to their old reviews, as well as to the new ones. However, Google Maps users won't have a predefined set of hashtags available for adding in their reviews, instead, they'll be able to include anything that better describes the restaurant they're visiting, so you can expect to find hashtags like #vegetarian, #steak, #greatdessert and so on. Of course, restaurants are not the only thing that you can add hashtags to, as every location that's identified by Google Maps as important will allow you to include hashtags in your review. Unfortunately, there's no telling when and if the new feature will be made available to iOS users as well, although we doubt Google will skip Apple's platform, so it might be just a matter of time.